If buying a property is as simple as walking into a shop, looking at what is on the shelves, and paying for it once you have made up your minds, our lives would be much simpler and easier! However, it is not that straightforward when it comes to buying a home. There are a lot of factors to consider when buying a property, whether for your own stay or for investment. 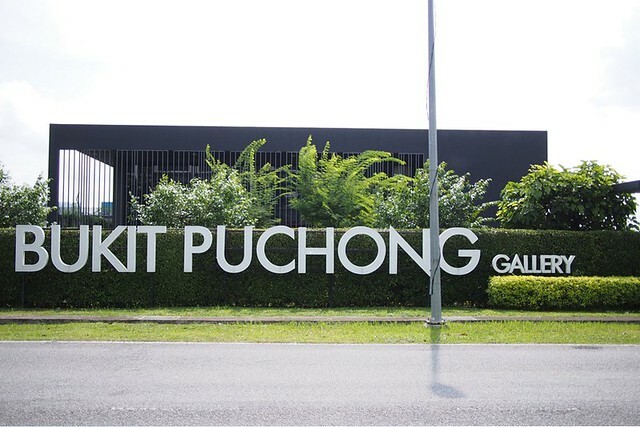 Recently, we visited Bukit Puchong Sales Gallery, located within the Bukit Puchong township. It makes me think about what are the 5 things that one should consider when buying a home. #1 Location, Location, Location – it may seem like a cliché but like most cliches, it comes from some truth. 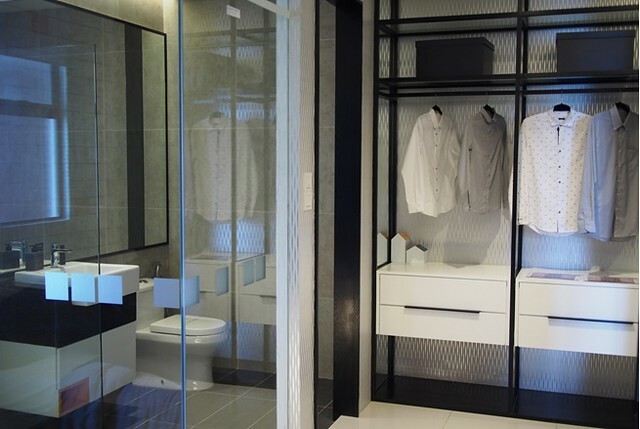 When you’re house hunting, location is one of the most significant choices you’ll make. Location affects affordability, value and your quality of life. 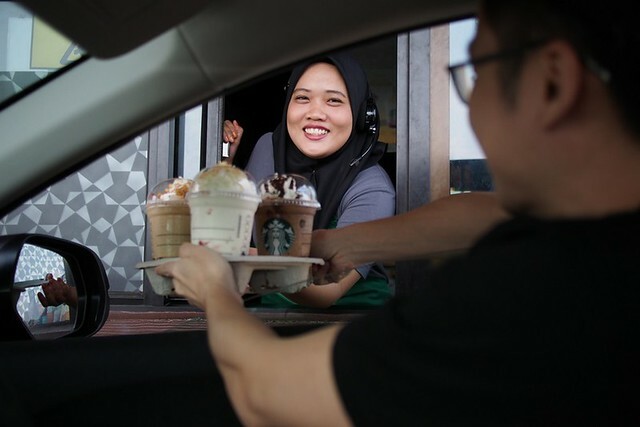 For example, the Bukit Puchong Township is located in the growth corridor of Southern Klang Valley where economic activities are aplenty in areas such as Malaysia Vision Valley, Cyberjaya City Centre and KLIA Aeropolis (as part of the Digital Free Trade Zone initiative). Bukit Puchong is also just 16 minutes and 20 minutes away by car from Cyberjaya and Putrajaya, 30 minutes to KLIA. 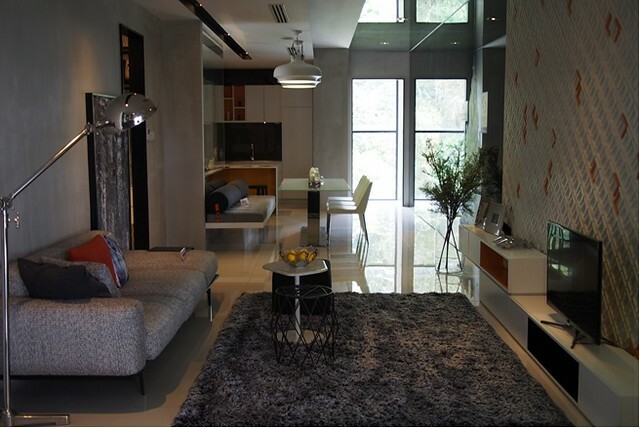 #2 Neighbourhood/Township – The Bukit Puchong township is a multi-year development so we have great amenities and lifestyle needs around this area. 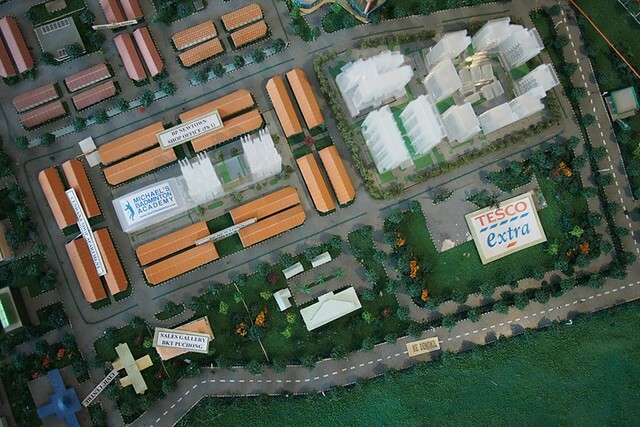 For your groceries needs, there’s Tesco Extra, 99 Speed Mart, Hero Supermart and 7-11. Apart from that, there’s also a Pos Malaysia office, pharmacies, clinics and plenty of eateries around. We really enjoyed our little food adventure here. 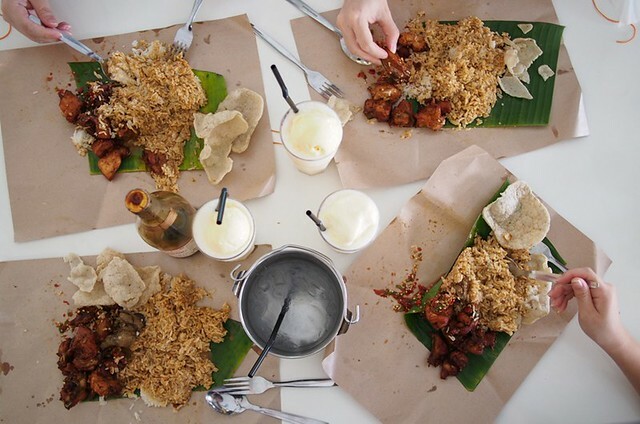 Bukit Puchong is a food paradise and is home to Warung Cikgu that serves signature dishes like Nasi Mmanggey and Coconut Shake. 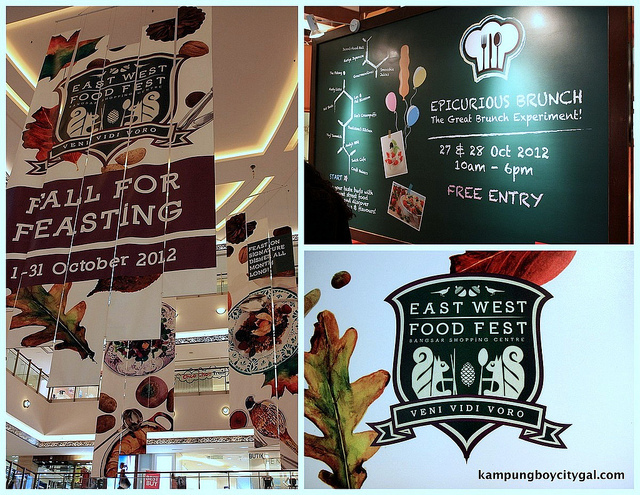 This has helped put Bukit Puchong on the foodie guide’s map. 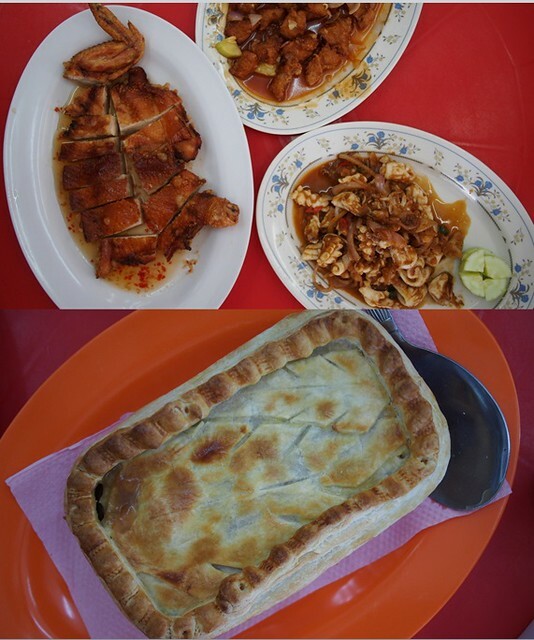 Another draw is the KP Tong Hong restaurant from Kuala Pilah which is famous for their pak far chicken and pork ribs/chicken pie. It was nice to have a little Frappuccino treat from Starbucks on such a hot afternoon. Apart from that, Epic Residence, a serviced residence project is adjacent to the Michael’s Badminton Academy. 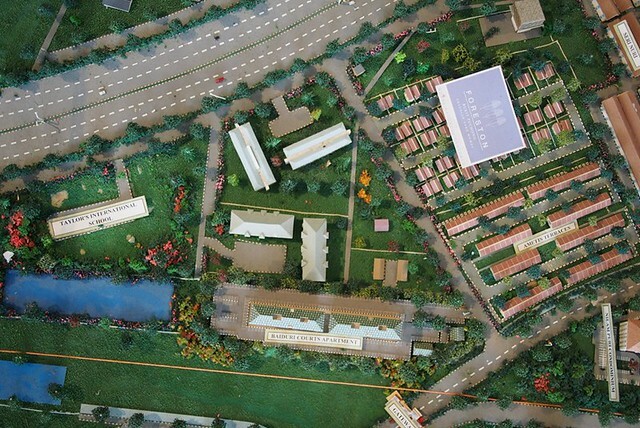 Meanwhile, Foreston, is a hill-top development that consists of semi-detached units and bungalow units that is close by to Taylor’s International school. 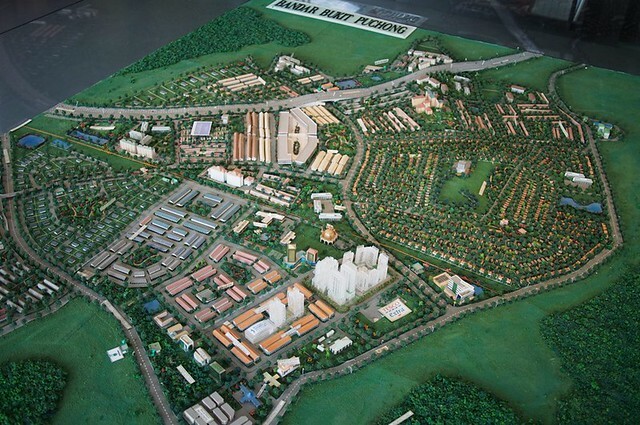 #3 Developer – TAHPS is the developer of the 1,290 acre modern integrated township in Bandar Bukit Puchong. 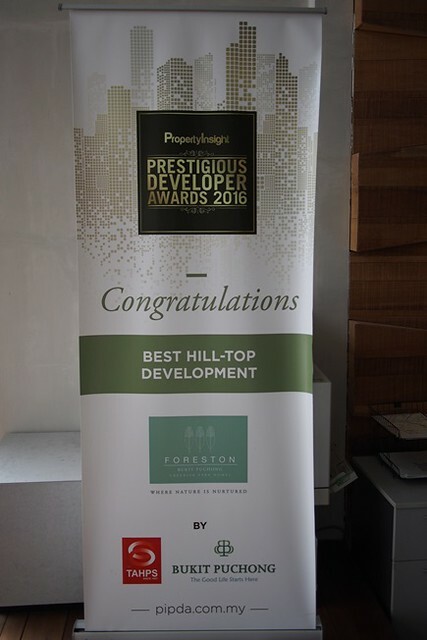 It is also the last few remaining parcels of freehold land available for development in the southern corridor of the Klang Valley. 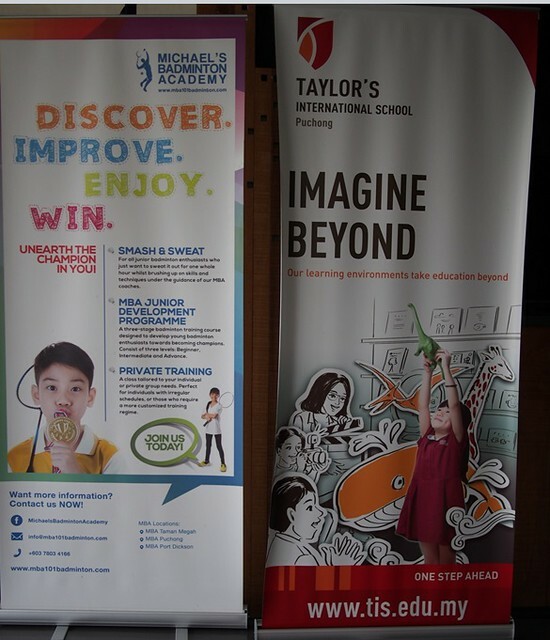 Being in the business for 110th years, TAHPS is indeed a reputable property developer in Malaysia. 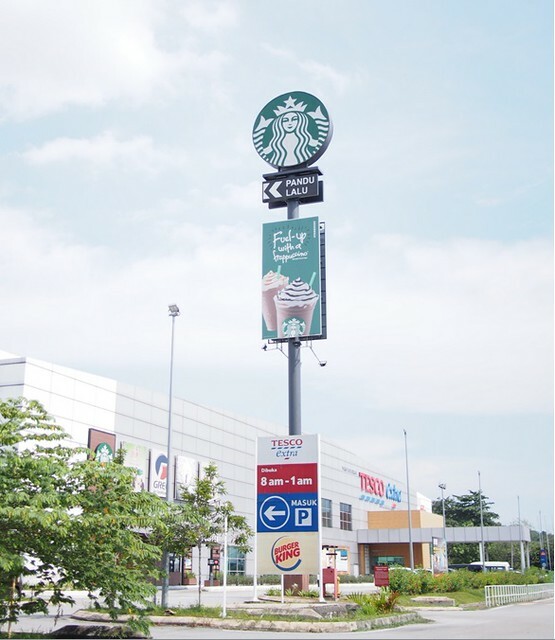 Since 1992, the Bukit Puchong township has grown significantly with development and sales of thousands of residential units, hundreds of commercial and industrial properties under its belt. #4 Security/Safety – security is also a main factor to consider before purchasing a home. Some people prefer to stay in a gated and guarded township or even in a condominium unit with security guards. Epic Residence is implementing a 3 tier security system (tap the card once at the guard house, once at the lift lobby and once at the lift). 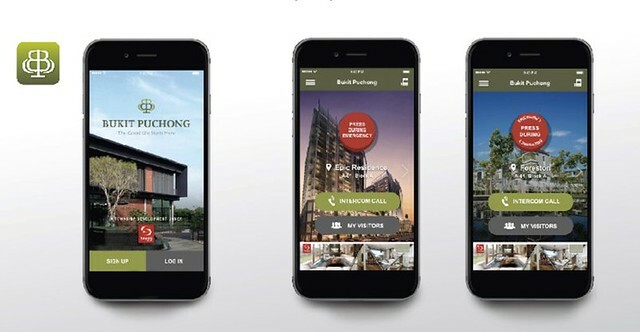 They have also taken extra steps to develop Bukit Puchong Community App. Launched recently in April, this App is exclusively for owners and buyers. Available at the touch of your smart phone screen, the App is aimed at improving security, communication and convenience in the communities. Some of the features are Emergency Assist, Intercom Call, Real-time Notice Board, and Visitor Registration. 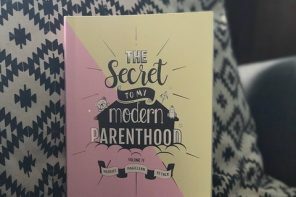 We were really impressed! #5 Price/budget-a home is a big purchase, and you want it to be a blessing for many years to come, so it is very important to consider your budget and affordability. 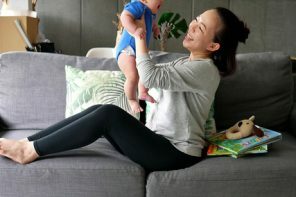 I think for most of us, who are in our early 30s, with both husband and wife working, a house ranging from RM 500,000 to RM 800,000 should be quite a comfortable budget when it comes to property purchase. 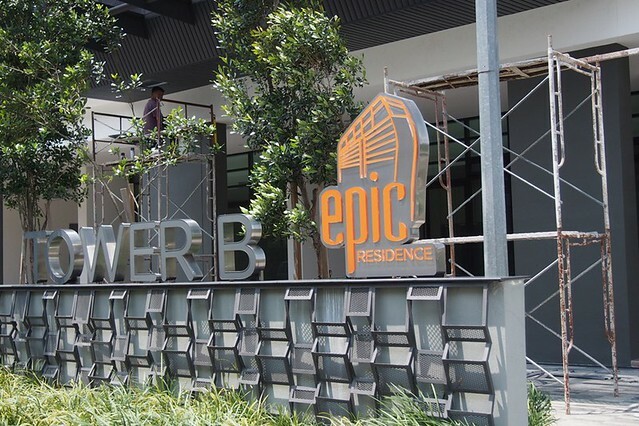 Epic Residence is a freehold service apartment with only 300 units (tower A & B), very low density. 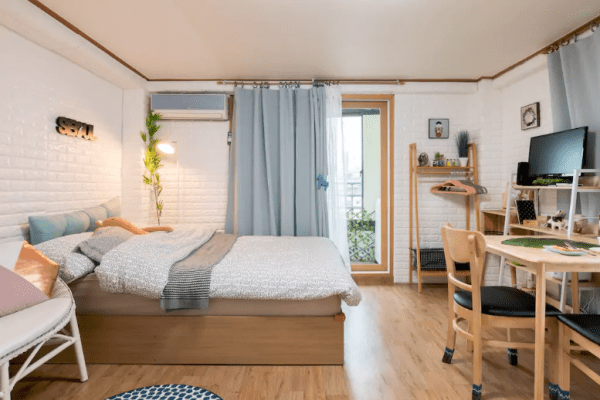 Build up from 624 sq ft to 2,475 sq ft. Selling price from less than RM 500 per square feet. 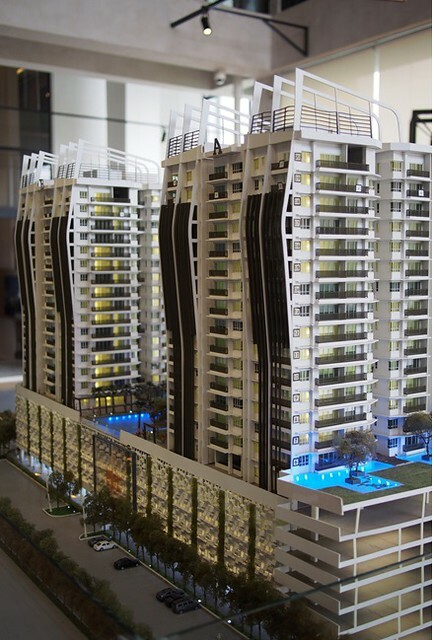 For example a 861 sq feet unit on high floor and good view is selling for RM 563,0000 (before rebate). Maintenance fee is RM 0.33 psf, with great amenities such as swimming pool, Jacuzzi, library, nursery, game room and so on. Will elaborate more on our next post! 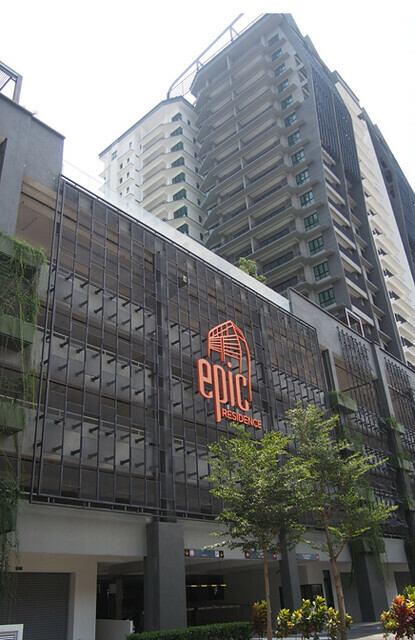 Mean while, for more information please refer to http://epicsuites.com.my. 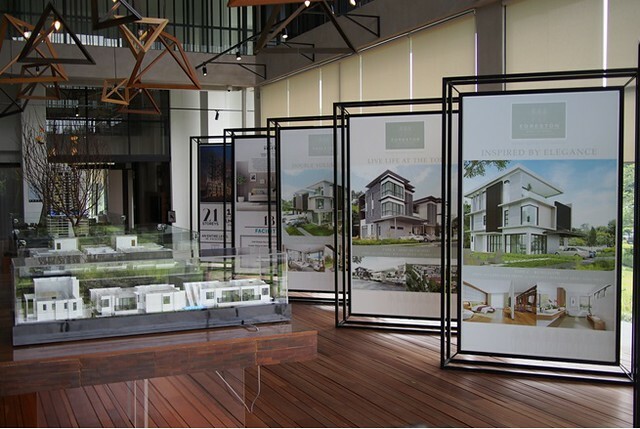 You can also drop by Bukit Puchong Sales Gallery to visit the show units. Here’s some photos to tempt you!